Susan-Delesalle – Rocsol Technologies Inc.
As Chief Financial Officer for Innovate Calgary, Susan is responsible for the financial management, planning, and reporting accountabilities of Rocsol, an Innovate Calgary company. Her vast experience includes a diverse representation of industries including advertising, agricultural product sales, and telecommunications. 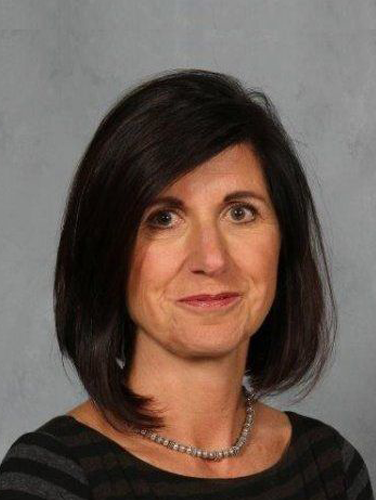 Prior to joining Innovate Calgary, Susan worked independently and held a number of diverse contracts including her most recent as the Financial Controller for Shift Networks Inc. Susan holds a Business Administration degree from Brock University and the Certified General Accountant (CGA) designation.